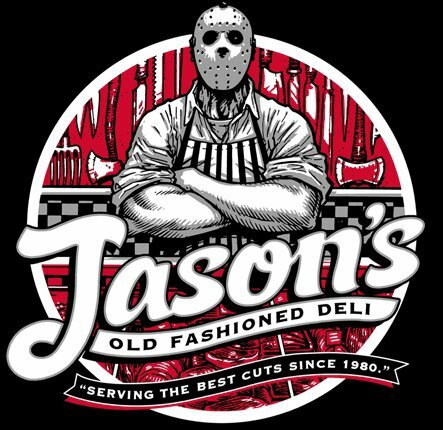 If you think about it, this is gross, ‘cuz Jason is serving up dead people subs and toasted sandwiches. It’s kind of funny, because he calls all the ingredients he uses organic, even though he can’t be certain where his victims have been. 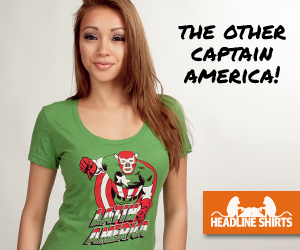 Ah, nothing like thinking about the Friday the 13th franchise more often, because you’re wearing a shirt that reminds you.